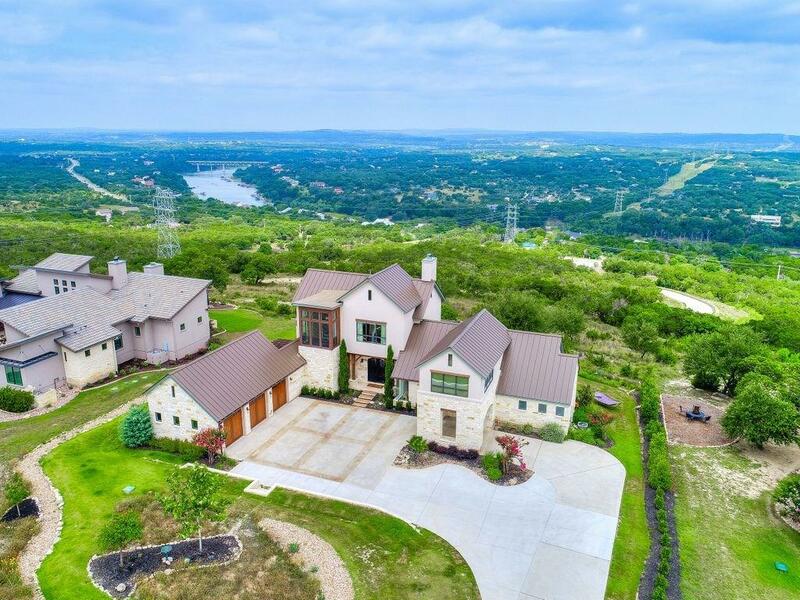 Hill Country estate overlooking Pedernales & Greenbelt. 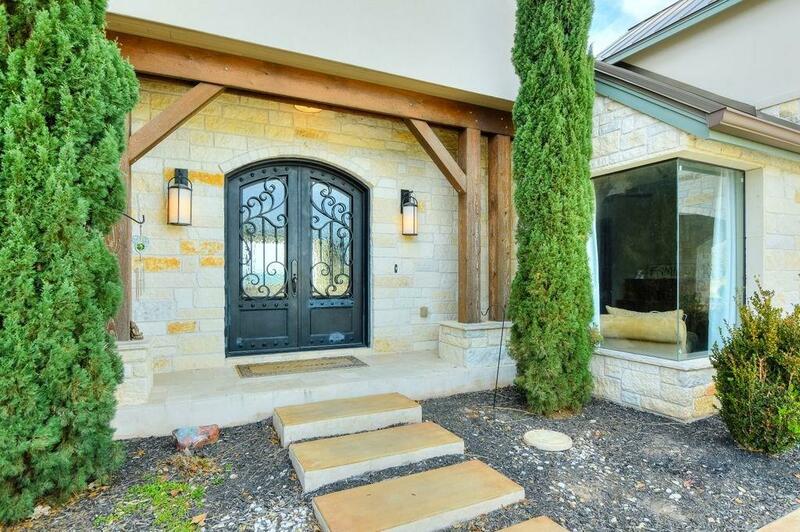 Featured in 2014 Parade of Homes! An expansive family room showcases panoramic views through a floor-to-ceiling retractable glass door. 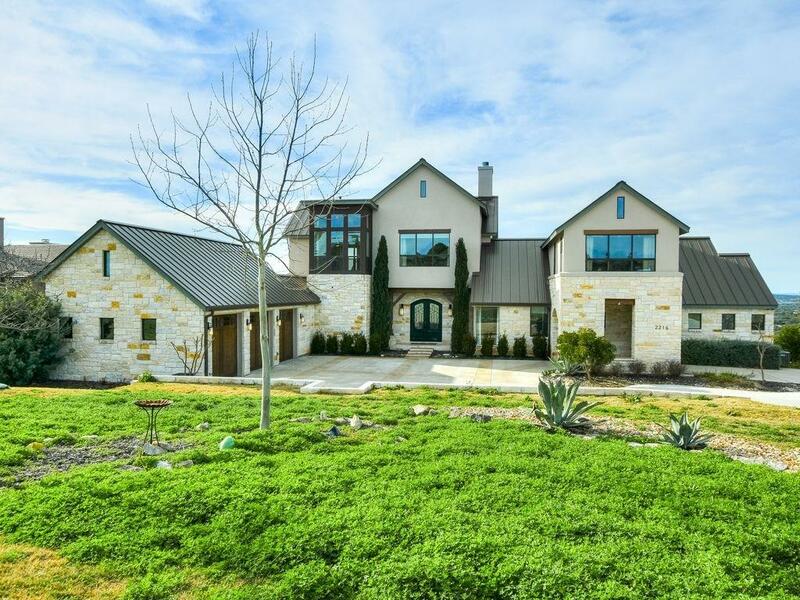 When retracted, indoor & outdoor living areas as well as a custom-built outdoor kitchen meld into one vast entertaining space that enhances everything about Hill Country living. 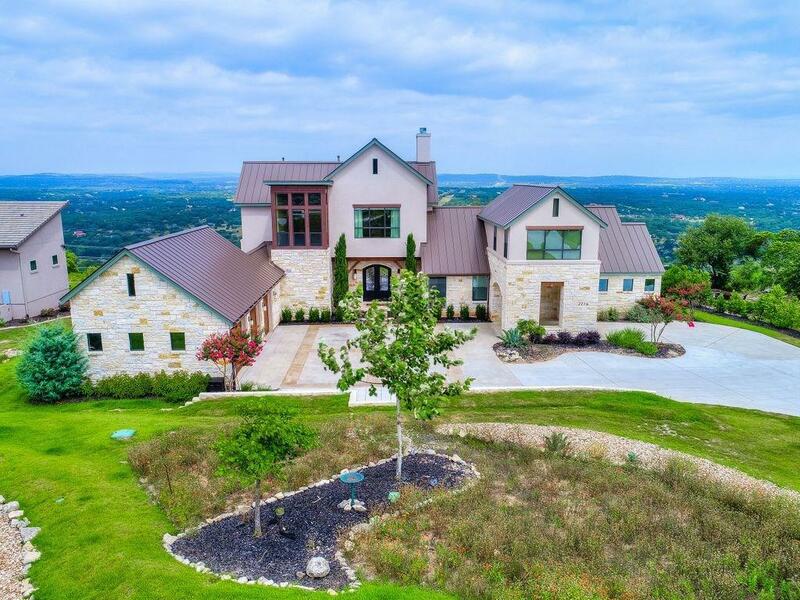 A few of this homes special features include a hidden wine room behind built-in bookcases, separate media room, guest room with Murphy bed.